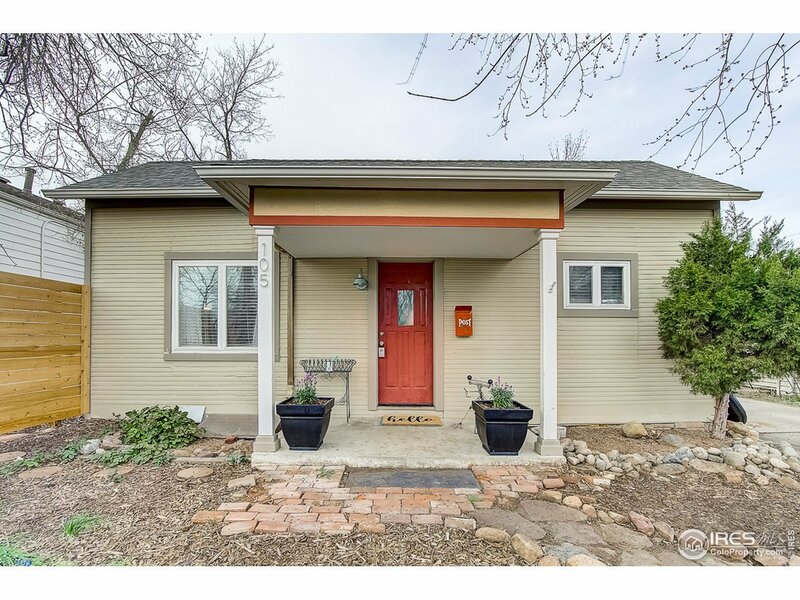 Perfectly cozy full remodel meets the ideal Old Town Lafayette location in this quaint ranch style home! Live your best Boulder County lifestyle conveniently located by South Public Road and Festival Plaza. Enjoy live music, festivals, restaurants, and breweries just steps away. You will love the recent head to toe renovations including a fully remastered kitchen, laminate flooring throughout the home, and remodeled bathroom.